Something you all quite possibly know about me is that I love rereading books. 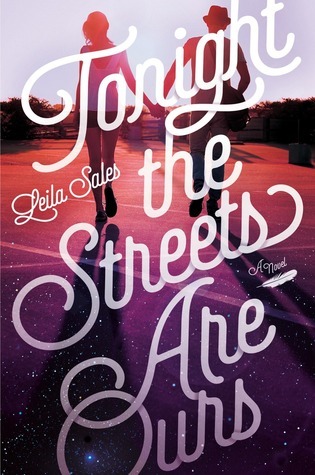 I believe that the best thing that can happen upon finishing a book is knowing that, yes, I’ll definitely get back to this novel because it was too good not to be devoured again and again... and maybe a few times after that. However, I do know that rereading books has some cons that are especially hard to swallow - like, thinking about all your shiny new books that are left unread while you're spending your time on ones you've already read. Despite this I fully believe that rereading your favorite books is worth your time and effort. "It was funny how you, yourself, could pretend something to you, yourself, that you, yourself, knew full well was untrue." 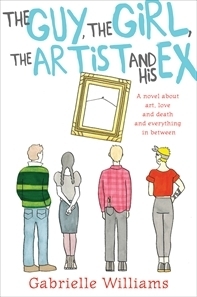 Four lives collide when one of the world's most famous paintings is stolen. It's a mystery that has the nation talking, but while Picasso's Weeping Woman might be absent from the walls of the National Gallery, in other parts of Melbourne the controversial painting's presence is being felt by Guy, Rafi, Luke and Penny for four very different reasons. "These days, I think that love is not so dramatic as all that. Maybe loving somebody means simply they bring out the best in you, and you bring out the best in them - so that together, you are always the best possible versions of yourselves." Hello everyone! Top Ten Tuesday is a weekly meme hosted by The Broke and the Bookish and today's topic is the Top Ten Books I'm Thankful For. I decided to share with you 15 books that restored my faith in Fantasy, Paranormal & Dystopian Fiction. 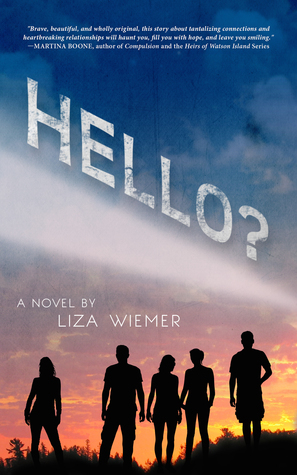 Liza M. Wiemer - Hello? “I'm an answer, Frankie. Maybe you're an answer for me, too? Hi lovelies. 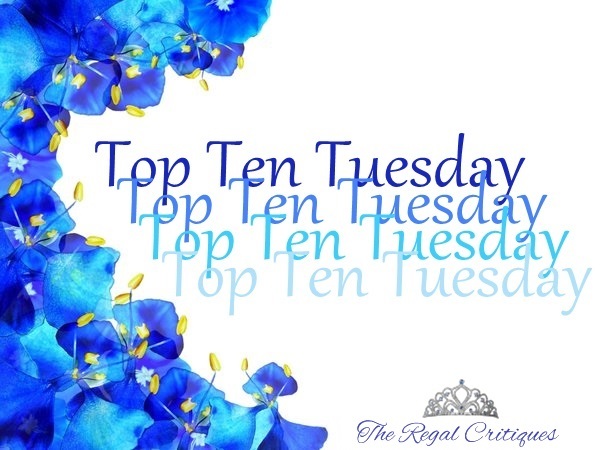 Top Ten Tuesday is a weekly meme hosted by The Broke and the Bookish, and today's topic is the Top Ten Book To Movie Adaptations I'm Looking Forward To. I love movie adaptation, so this topic is perfect for me. 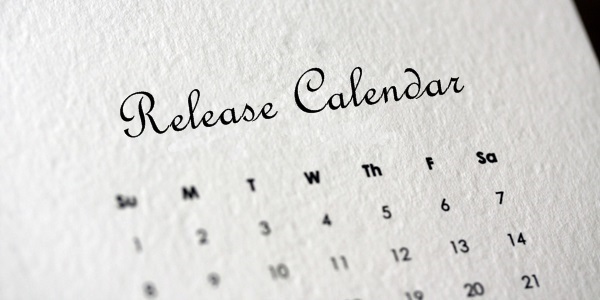 Can't wait to share my list with you. We love finding new and fun tags to do, so Vera and I were extremely delighted when the lovely Noelia at A Day in Bookland- check her out, she's ah-mazing!- tagged us in this one. We both love, love, love this time of the year and all the super awesome things it means- hoodies, lattes, cozy sweaters and chilly mornings. So with fall time here in all its glory, we felt this would be the perfect time for this tag! Without further ado, let the ‘Fall Time Cozy Book Tag’ begin! "Find something you love and hold onto it." 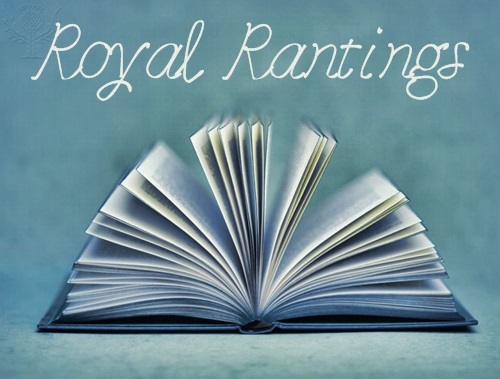 Hello all you beautiful readers of The Regal Critiques! 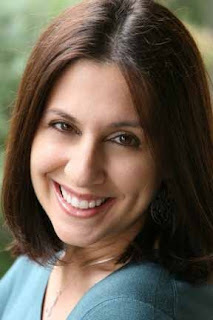 In my first ever author interview, I take great pleasure in introducing you to Lisa W. Becker. 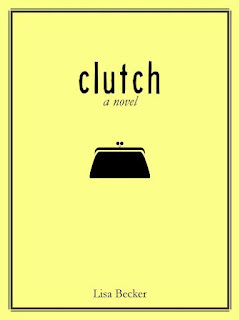 I came up with quite a few questions for this lovely, lovely author who is currently basking in the glowing praises for her latest book, clutch: a novel. *rubs hands together nervously* So, what are we waiting for? Let's start this! 1. 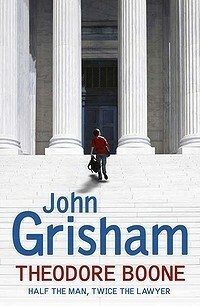 This is my first time reading one of your novels, but I understand you’ve been writing for quite some time now. Could you tell us more about yourself? 2. I love the title for your new book, Clutch! So on to an inevitable question- what inspired you to write it? Hello lovelies. 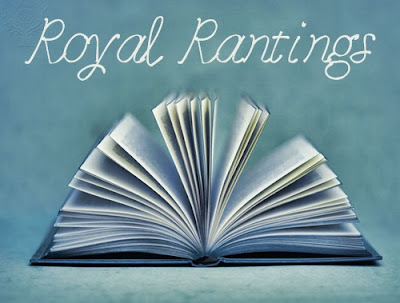 Top Ten Tuesday is a weekly meme hosted by The Broke and the Bookish and today's topic is the Top Ten Debut Authors Who Have Me Looking Forward To Their Sophomore Novel. 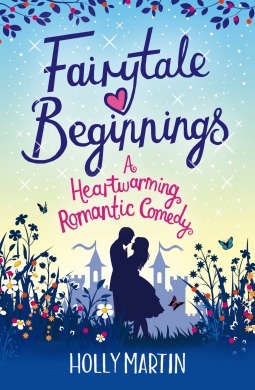 As you'll probably see, I cheated here and there BUT I do think that a series should be considered a debut not only the first novel, don't you agree? 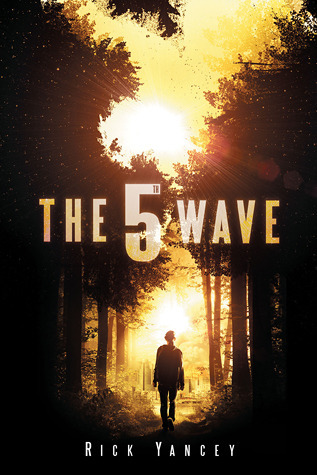 Click on the covers for Goodreads.